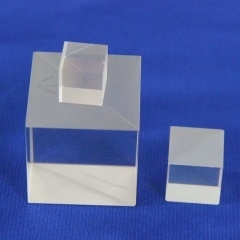 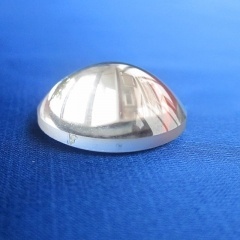 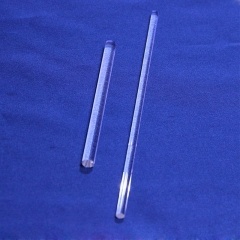 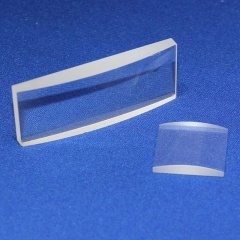 Plaon-convex cylindrical lenses are used to provide focusing power in one section only, For illumination or detection of light from line sources.Also used for anamorphic compression of beams and images. 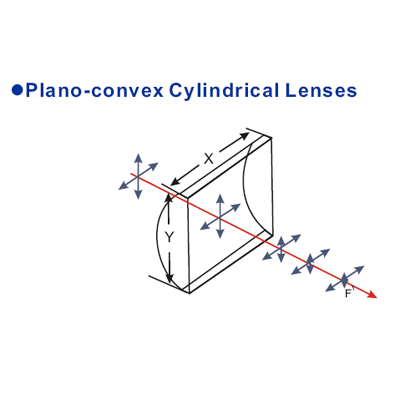 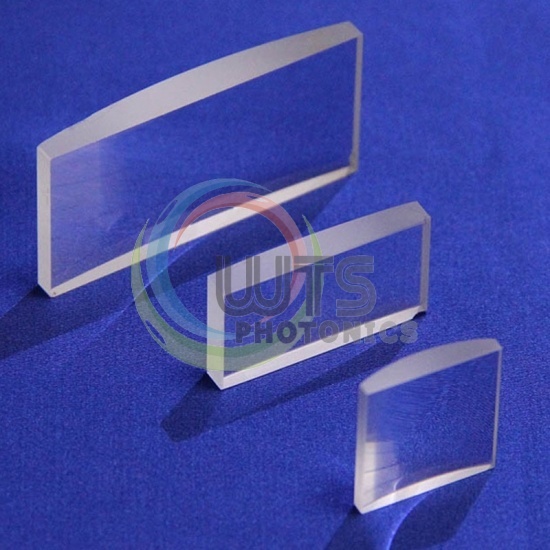 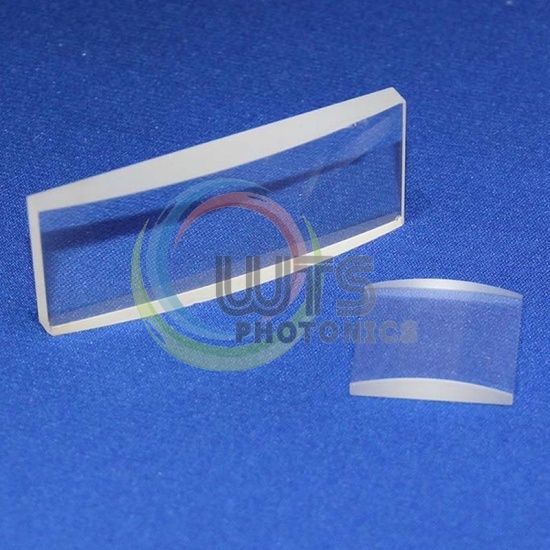 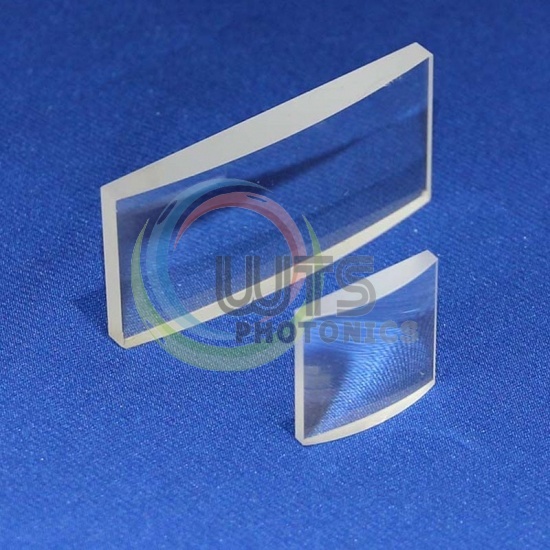 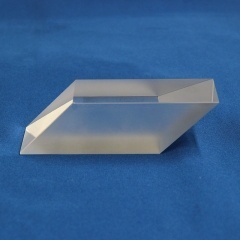 Plano-convex cylindrical lenses are useful for line imaging or uni-axial magnification in a wide range of applications. 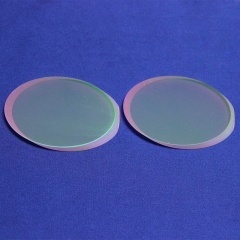 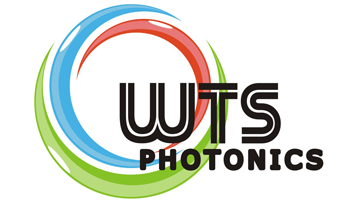 These lenses may be combined with other lenses to form complex imaging systems.